Popular pets, miniature horses are generally less than 34-38 inches from head to tail. Miniature horses fit a height-based definition of a pony, but they retain horse characteristics and are therefore considered to be “horses” by their respective registries. Bred to be friendly and to interact with people, miniature horses are fantastic family pets. The most popular miniature horse breed, the Falabella, is one of the most popular companion horses in the world. 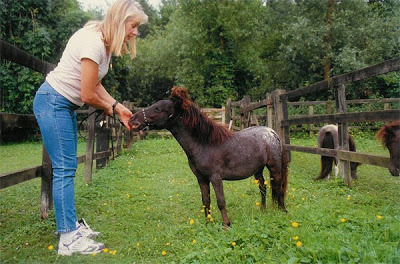 The Falabella miniature horse is one of the smallest breeds in the world—they are rarely more than 32 inches tall. They are believed to have descended from South American horses, who, in turn, are the ancestral stock of Andalusian and Iberian bloodlines brought from Europe by the Spanish. The Falabella was originally developed in Argentina from local horses of Criollo stock. Their breeding began in 1868, and additional bloodlines—such as the Welsh Pony, Shetland pony, and other small Thoroughbreds—were introduced in further generations. By inbreeding, breeders were able to maintain a consistently small size. The first Falabella breed registry was established in the 1940, and, twenty years later, the first horses were imported to the United States. 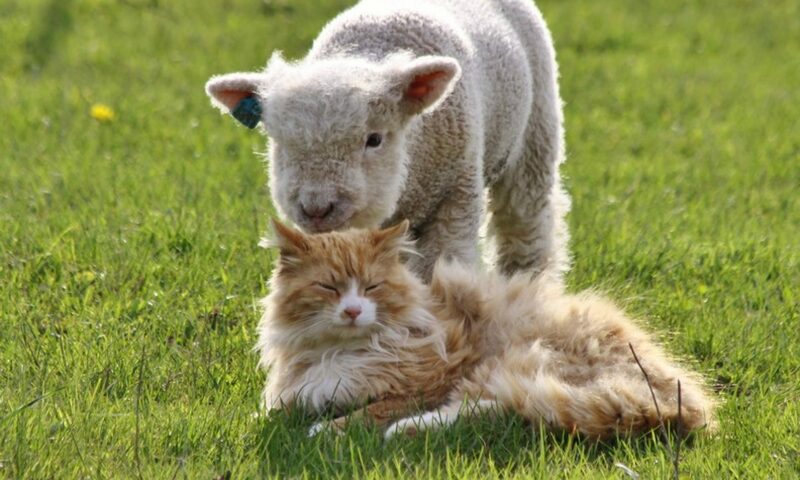 These intelligent, easily trainable creatures became trendy pets in the mid-1990s and into the 2000s. They have a sweet personality and enjoy spending time with people of all ages. They also easily adapt to situations and environments very easily. Miniature horses, though small and friendly, still retain natural horse behavior. This includes a natural fight or flight instinct. Therefore, they must be treated like a horse even if their primary purpose is as a companion animal. They require pasture to both graze and run. One acre of accessible roaming area is sufficient for a miniature horse, but if you intend to stable it at night, this acreage can be cut in half. These horses require room to roam, and their spaces should be securely fenced. They can live to be 45 years of age, so do your research before investing in one of these companions.